CoverFox is a portal where you can compare and buy insurance policies online. Have you ever wondered how does CoverFox.com make money? In this post we will discuss the Revenue Model of CoverFox. 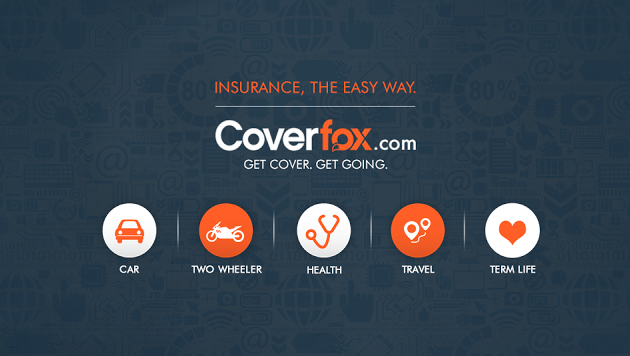 CoverFox helps one compare and buy insurance policies online. Presently one can buy the following types of Insurance Policies through the CoverFox portal: Two Wheeler, Car, Health, Travel and Term Insurance Policies. Coverfox is an IRDA Licensed Insurance Broker and its revenue model is based on earning brokerage from Insurers it has partnered with. CoverFox works with several Insurers which includes the likes of Bharti Axa, Tata Aia, ICICI Prudential, Star Health among others. Whenever someone buys an Insurance Policy through their portal, CoverFox earns brokerage from the concerned Insurer. The extent of brokerage depends upon a number of factors which includes the coverage amount as well as the tenure of the policy. This is how CoverFox.com makes money. The more policies they sell, the money they make in the form of brokerage commission.